Younger brother of John Dodd, Thomas Dodd began working as a bowmaker around 1784 but by 1794 had switched to making and dealing in violins. 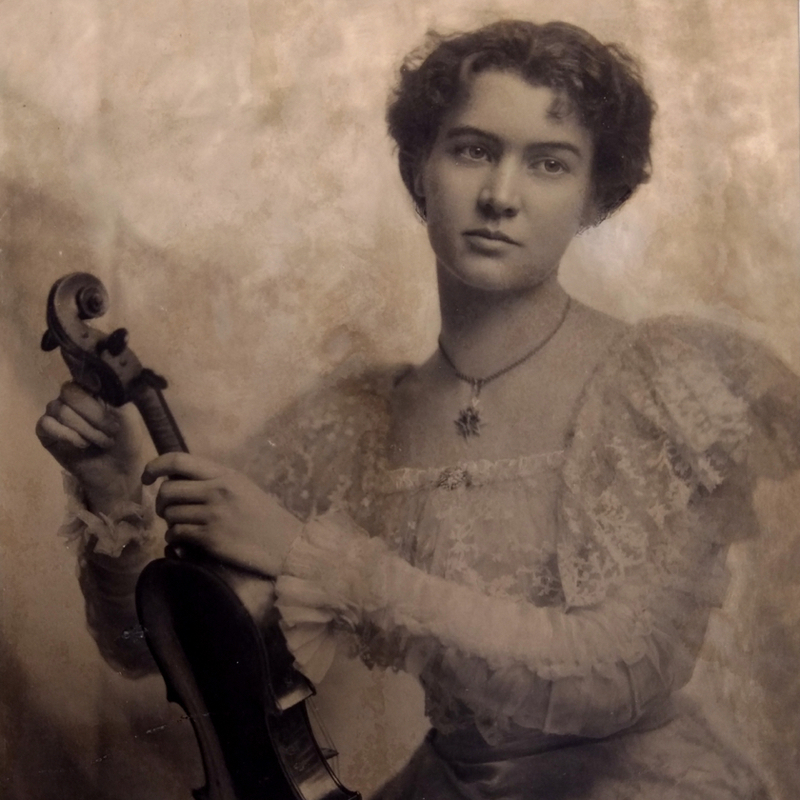 In the early years he employed Bernhard Simon Fendt I and John Frederick Lott I, both of whom were responsible for the great number of excellent cellos and double basses the shop produced. ...Read More Fendt left to work for Dodd's competitor John Betts in 1809, but Lott stayed on until around 1820. 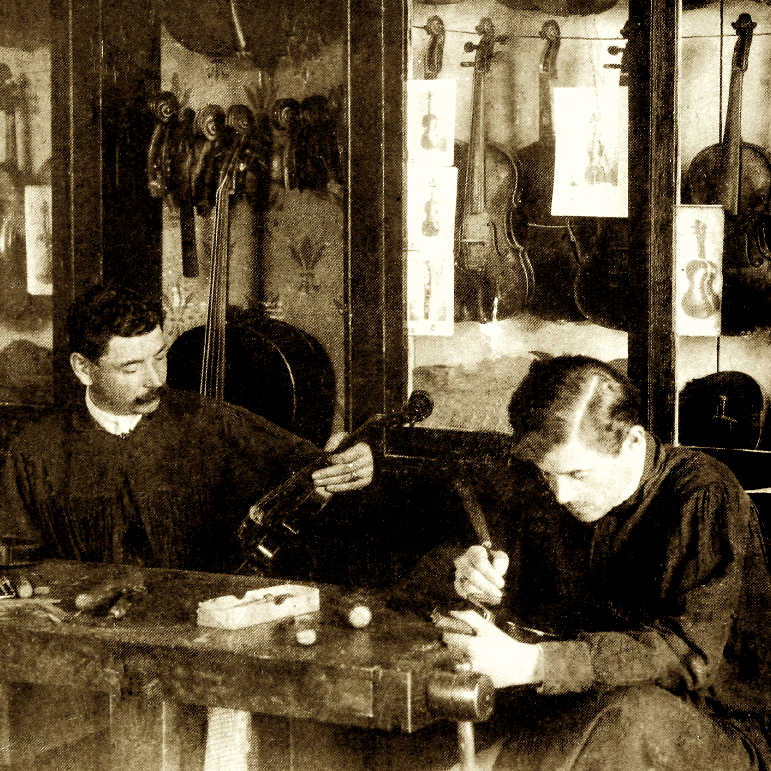 Like Betts, Dodd profited enormously from the burgeoning trade in old Italian instruments, sometimes in a creative and nefarious fashion. To avoid trade duties, instruments were sometimes imported in pieces and then recombined with newly made parts from the Dodd workshop, the bizarre composite works then covered with Dodd's signature orange-red varnish. 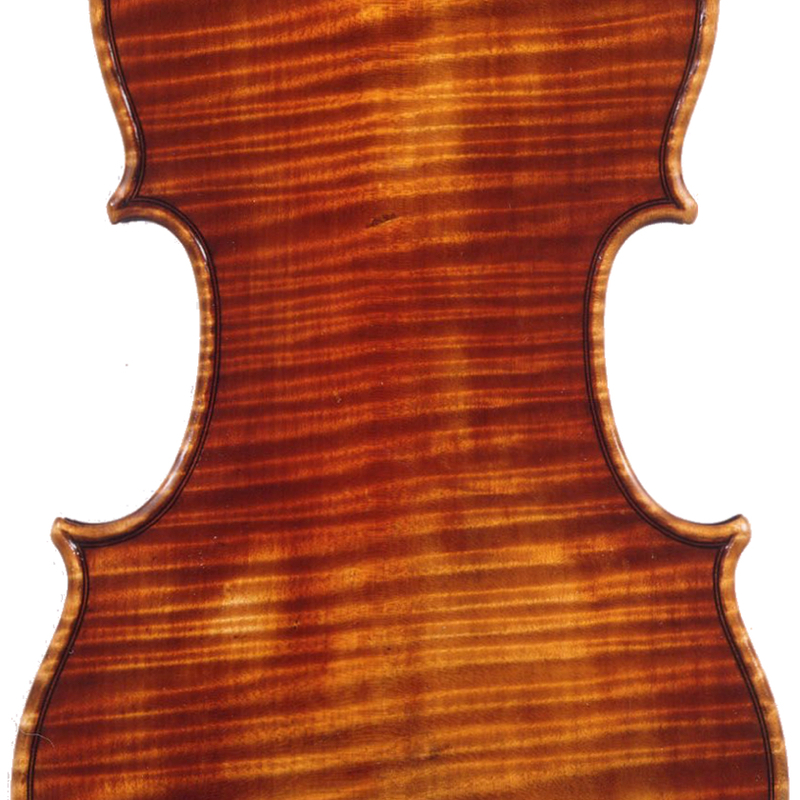 - The auction record for this maker is $80,500 in Oct 2010, for a cello. - 51 auction price results.